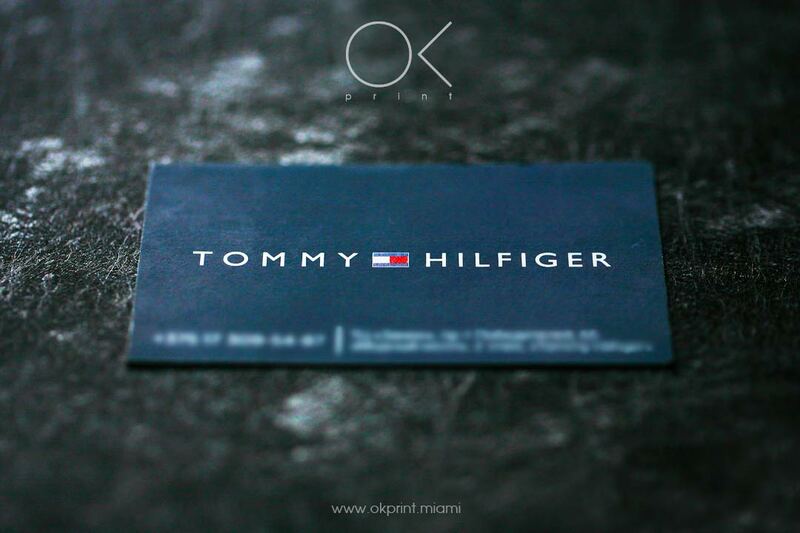 MODERN, IMPACTFUL AND VERSATILE – SCREEN PRINTED BUSINESS CARDS ARE THE VIVID, IMPRESSIVE REPRESENTATION OF YOUR BRAND. The Screen Printing Process. 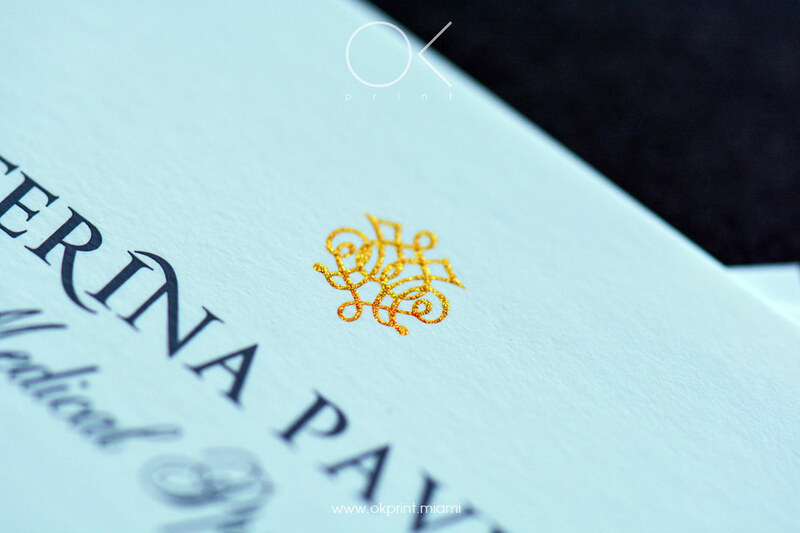 Silk screen printed business cards are created using four core colours, known in the trade as CMYK (e.g. Cyan, Magenta, Yellow, Black [Key]). We adopt this technique (which is undertaken completely by hand) as we frequently work with premium quality, thick card – and for this form of card digital and litho printing techniques simply aren’t suitable. Your brand is fresh, innovative and contemporary. Reflect this approach to business and convey your individuality with vivid screen printed business cards. Excited by the possibilities of screen printed business cards? 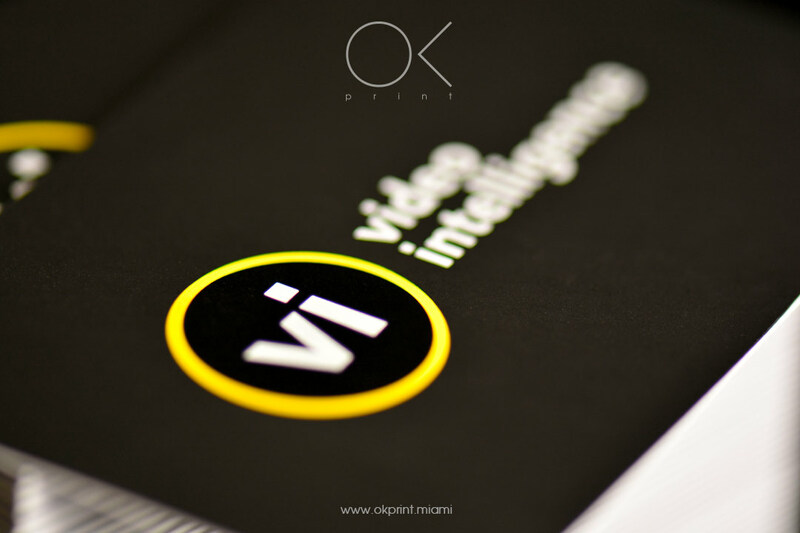 Ready to upload your graphics, to be brought to vivid life by our team? 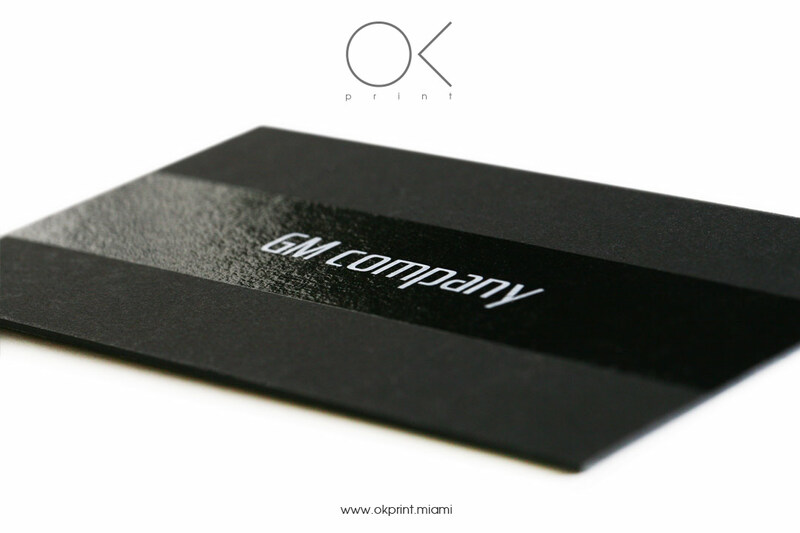 Order your screen printed business cards today – for superior business cards, printed and created by MIAMI. 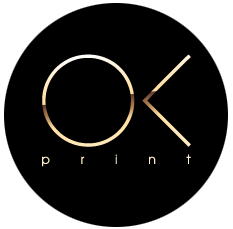 • The power of screen printed business cards lies in the sheer versatility of the graphics that can be created and catered for. What’s more, as the paint is applied directly to the surface using combinations of transparent and non-transparent colours, our clients are able to choose the most detailed of images or designs. • If you’re looking for a simplistic, modern way of making an impression, consider a negative space design – where words are created from space left free from ink.